STEM Energy 101, activities, videos, competitions, and career ideas. Create a school or home weatherization plan. 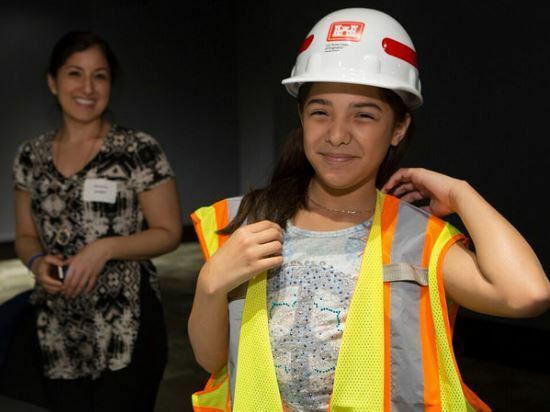 STEM Spark Energy Education News focuses on the latest energy education resources, competitions, and innovations from the Department of Energy (DOE) and highlights an energy technology each month. SHARE this newsletter or sign up here to subscribe! 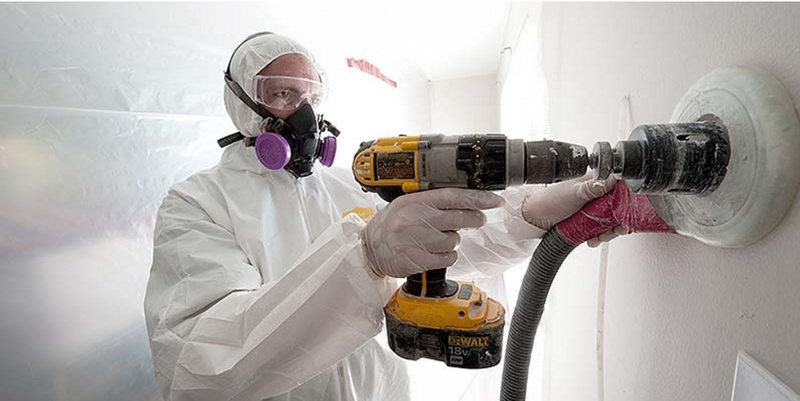 The U.S. Department of Energy Weatherization and Intergovernemental Programs Office provides resources and support to help state and local clean energy programs succeed. The State Energy Program supports energy efficiency activities in all 50 states and in U.S. territories, while the Weatherization Assistance Program supports the most effective U.S. energy efficiency program serving low-income families for more than 40 years. The State and Local Solution Center provides a central location for resources, events, and technical assistance for state and local leaders. Did you know that weatherizing your home helps save money by saving energy and can also improve the comfort of your home? Conduct a home energy audit to start building your strategy for weatherizing your home, then learn about air sealing, insulation, moisture control, and ventilation. A home energy audit can help you understand the whole picture of your home's (or school's) energy use. Read. Watch Video. See Class Lesson. Reducing the amount of air that leaks in and out of your home is a cost-effective way to cut heating and cooling costs, improve durability, increase comfort, and create a healthier indoor environment. Caulking and weatherstripping are two simple and effective air-sealing techniques. Caulk is generally used for cracks and openings between stationary house components such as around door and window frames, and weatherstripping is used to seal components that move, such as doors and operable windows. Read More. Insulation in your home provides resistance to heat flow. The more heat flow resistance your insulation provides, the lower your heating and cooling costs. 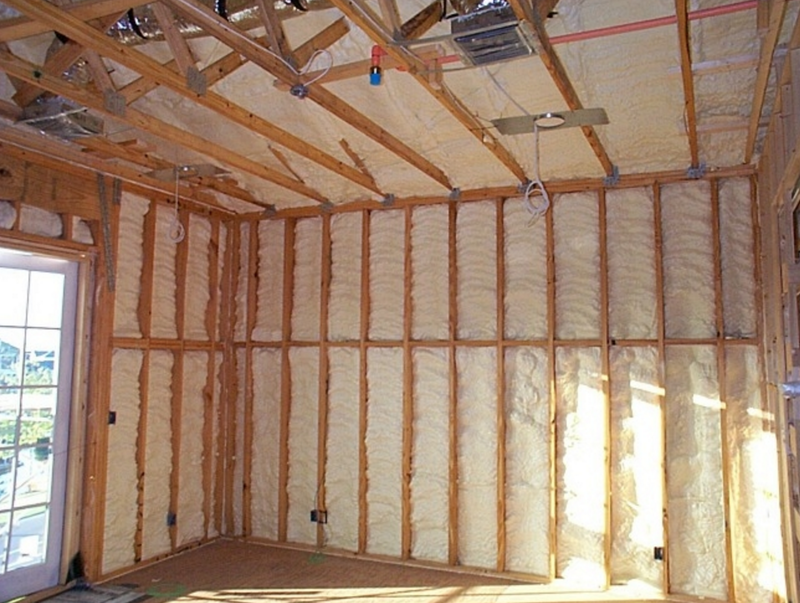 Properly insulating your home not only reduces heating and cooling costs, but also improves comfort. Understanding how insulation works requires a knowledge of heat flow, which involves three basic mechanisms -- conduction, convection, and radiation. Read more. Understanding how heat is transferred from the outdoors into your home and from your home to your body explains the challenge of keeping your house cool. Heat is transferred to and from objects via three processes: conduction, radiation, and convection. Conduction is heat traveling through a solid material. On hot days, heat is conducted into your home through the roof, walls, and windows. Heat-reflecting roofs, insulation, and energy efficient windows helps reduce heat conduction. Radiation is heat traveling in the form of visible and non-visible light. Sunlight is a source of heat for homes. Low-wavelength, non-visible infrared radiation can carry heat directly from warm objects to cooler objects. Infrared radiation is why you can feel the heat of a hot burner element on a stovetop from across the room. Older windows allow infrared radiation coming from warm objects outside to radiate into your home; shades can help to block this radiation. Newer windows have low-e coatings that block infrared radiation. Infrared radiation will also carry the heat of your walls and ceiling directly to your body. Convection is another means for the heat from your walls and ceiling to reach you. Hot air naturally rises, carrying heat away from your walls and causing it to circulate throughout your home. Read more. Properly controlling moisture in your home will improve the effectiveness of your air sealing and insulation efforts. Strategies for controlling moisture in your home depend on your climate and how your home is constructed. Proper ventilation should also be part of a moisture control strategy. Moisture or water vapor moves in and out of a home in three ways: with air currents, by diffusion through materials, and by heat transfer. 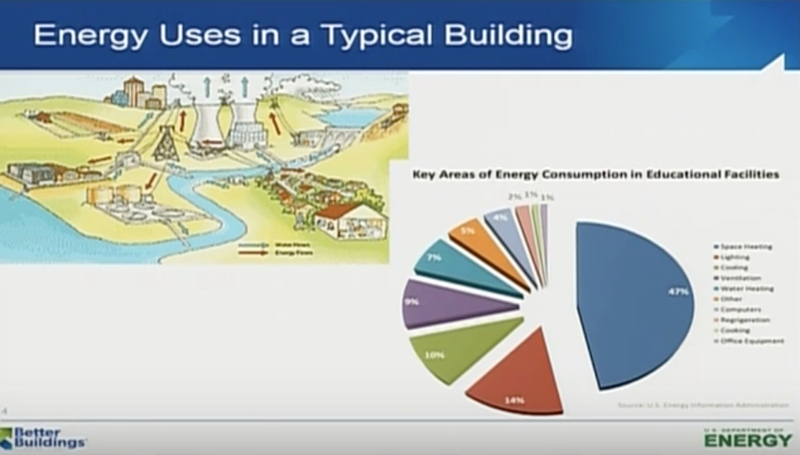 Air movement accounts for more than 98% of all water vapor movement in building cavities. Air naturally moves from high-pressure areas to lower pressure areas by the easiest path available, often through any available hole or crack in the building envelope. Read more. 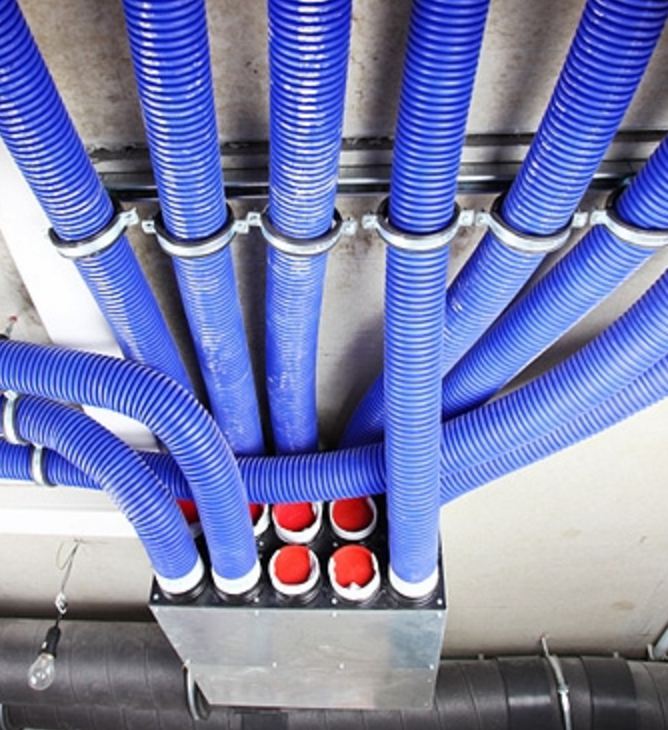 Ventilation is very important in an energy-efficient home. 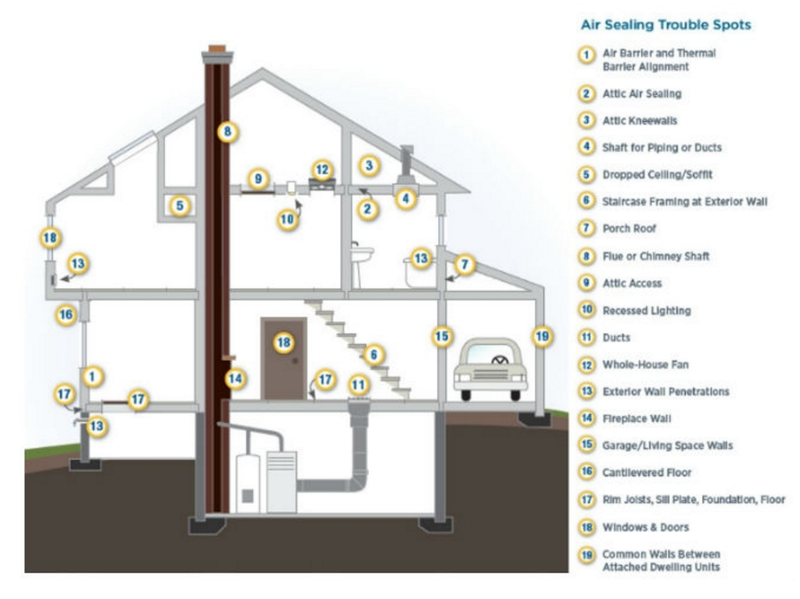 Air sealing techniques can reduce air leakage to the point that contaminants with known health effects such as formaldehyde, volatile organic compounds, and radon are sealed into the house. 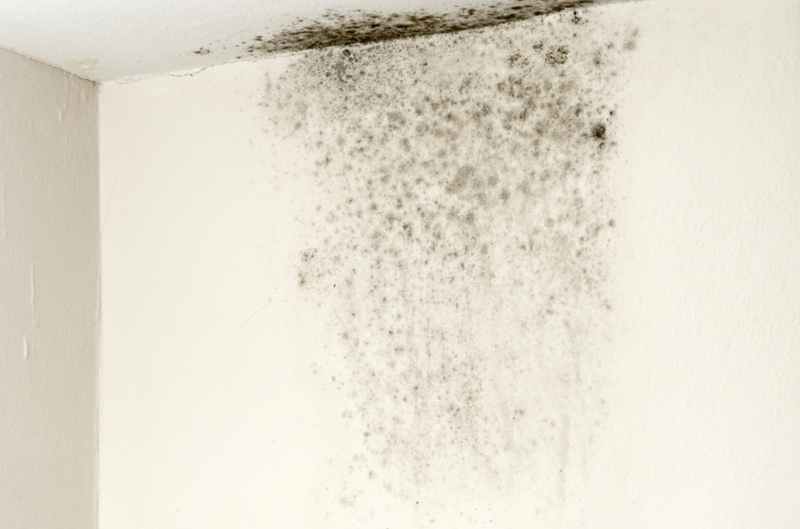 Ventilation also helps control moisture, which can lead to mold growth and structural damage. 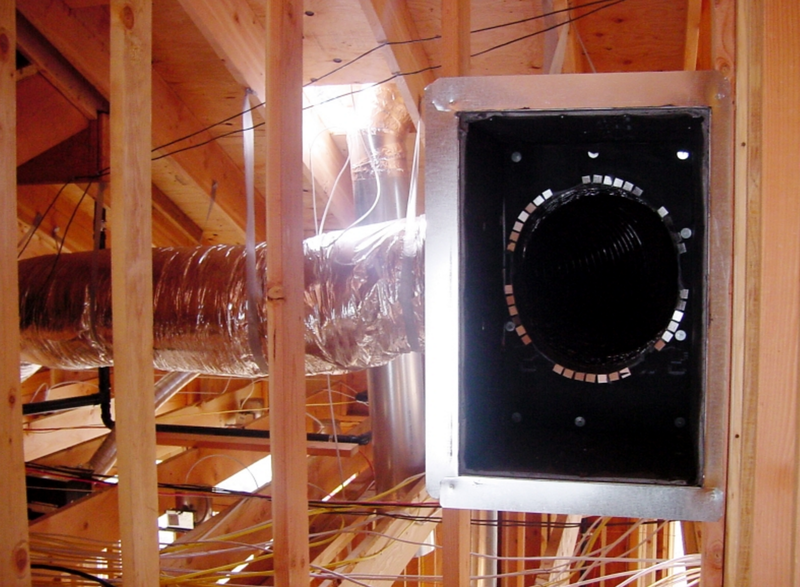 There are three basic ventilation strategies—natural ventilation, spot ventilation, and whole-house ventilation. Read More. Your body can cool down through three processes: convection, radiation, and perspiration. Ventilation enhances all these processes. Convection occurs when heat is carried away from your body via moving air. If the surrounding air is cooler than your skin, the air will absorb your heat and rise. As the warmed air rises around you, cooler air moves in to take its place and absorb more of your warmth. Radiation occurs when heat radiates across the space between you and the objects in your home. If objects are warmer than you are, heat will travel toward you. Removing heat through ventilation reduces the temperature of the ceiling, walls, and furnishings. The cooler your surroundings, the more you will radiate heat to the objects, rather than the other way around. Perspiration can be uncomfortable, but is the body's powerful cooling mechanism. As moisture leaves your skin pores, it carries a lot of heat with it, cooling your body. If a breeze (ventilation) passes over your skin, that moisture will evaporate more quickly, and you'll be even cooler. Read more. Space heating and cooling account for almost half of a home's energy use, while water heating accounts for 18%, making these some of the largest energy expenses in any home. A variety of technologies are available for heating and cooling your home. Systems and supporting equipment such as thermostats and ducts provide opportunities for saving energy and money. Read more. Although your first thought for cooling may be air conditioning, there are many alternatives that provide cooling with less energy use. 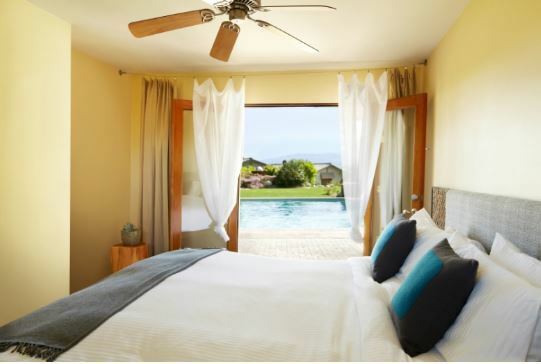 A combination of proper insulation, energy-efficient windows and doors, daylighting, shading, and ventilation will usually keep homes cool with a minimum of energy use in all but the hottest climates. 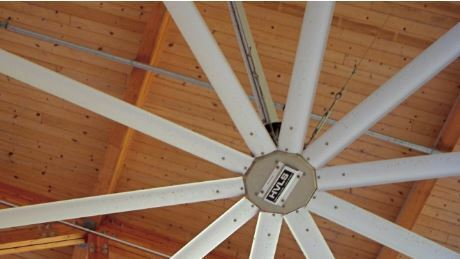 Although ventilation should be avoided in hot, humid climates, other approaches can significantly reduce the need to use air conditioning. Read strategies to stay cool. 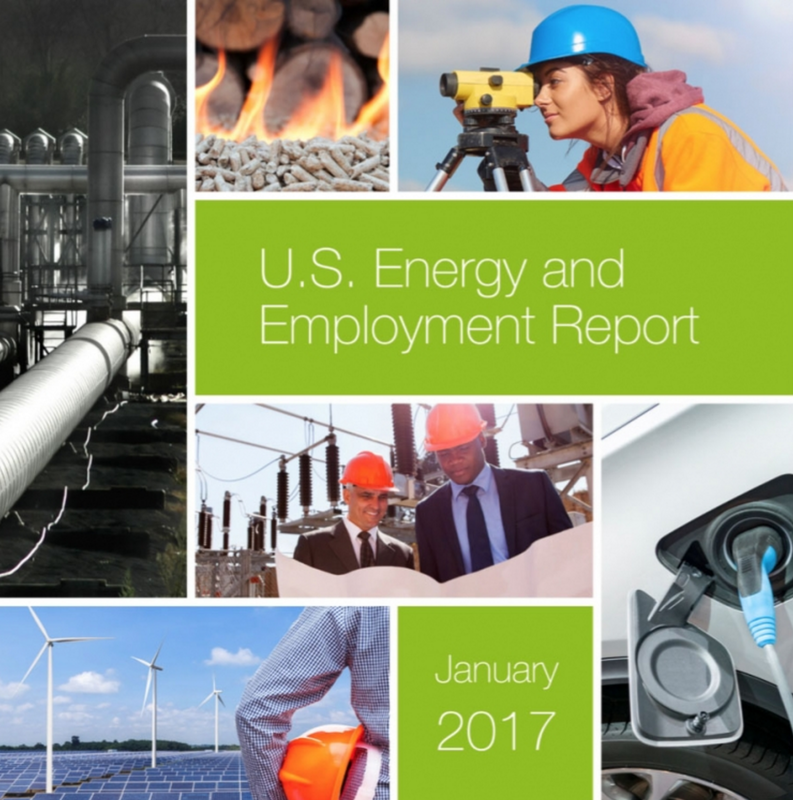 The 2017 U.S. Energy and Employment Report finds that the Traditional Energy and Energy Efficiency sectors today employ approximately 6.4 million Americans. These sectors increased in 2016 by just under 5%, adding over 300,000 net new jobs, roughly 14% of all those created in the country. Roughly 32% of the 6.5 million employees in the U.S. construction industry work on energy or building energy efficiency projects. Even as the report found the opportunity for job growth in many energy sectors, 73% of all employers surveyed found it “difficult or very difficult” to hire new employees with needed skills. Read 2017 Jobs Report - State Energy Employment Charts. Essential to excellence in American education is providing a safe, comfortable classroom. 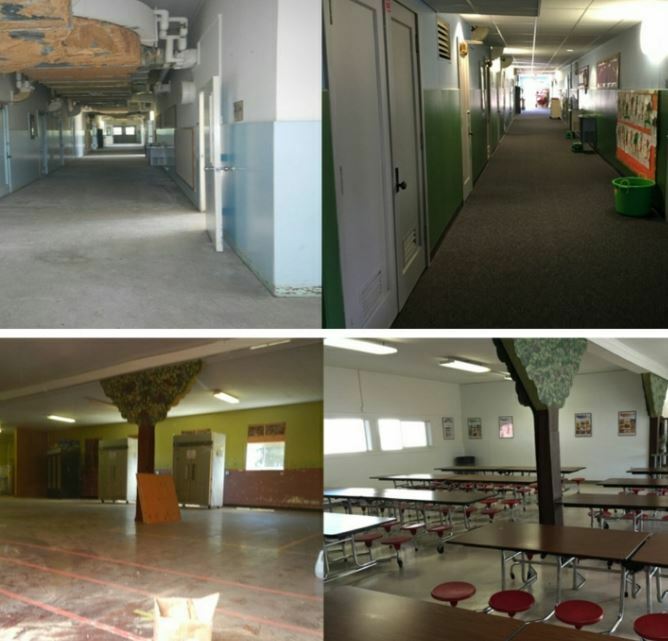 Every student and teacher deserves a secure, well-built, well-lit, and energy-efficient classroom. An Oregon school district made it a top priority to lower energy costs and it upgraded three schools serving almost 400 students. Read how DOE supported Oregon's state energy office. The U.S. Department of Energy Solar Decathlon 2017 is only months away, but the competing teams have been hard at work for more than a year. 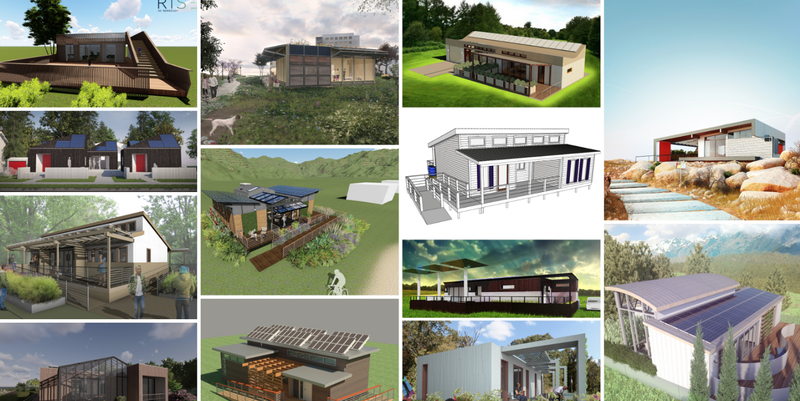 Competition organizers recently reviewed team design development drawings, which reflect about 90% completion of the design details.Solar Decathlon 2017 takes place in Denver, Colorado, at the 61st & Peña Station on October 5–9 and October 12–15, 2017. So, just what are you going to see there? A few themes are emerging as the student teams’ ideas take shape: Innovative Modular Construction, Concrete, Water Conservation and Re-use, Accessibility and “Aging in Place”, Reflecting Local Style and Needs, and A Larger Community Vision. Featuring Crystal McDonald "Lowering Energy Use in Schools", our Energy Talks website highlights fifteen informative presentations varying in length between 10 and 25 minutes covering a wide number of topics including: building efficiency, bioenergy, transportation, electric grid, and commercialization. See all the videos on YouTube or our Energy.gov/EnergyTalks. Crystal McDonald is a policy and program advisor in the Office of Energy Efficiency and Renewable Energy at the US Department of Energy. 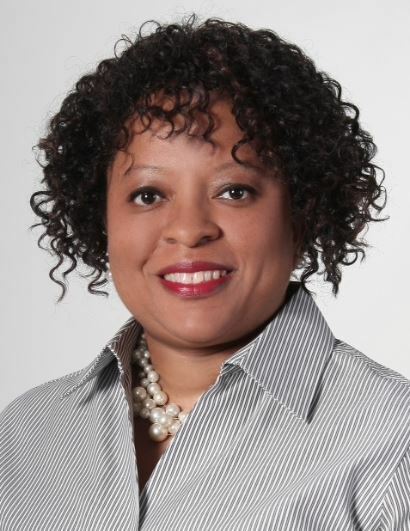 Her primary role is to identify, prioritize, and accelerate the adoption of policies and practices that transform markets targeted by programs for cities, states, and K-12 school districts. Currently, Ms. McDonald is the DOE lead, working with Better Buildings Challenge Partners in the K-12 Education sector and the Outdoor Lighting Accelerator. Crystal encourages considering fields in STEM to "to be curious, to ask questions, and to expand their way of thinking." Crystal holds a Masters in Energy and Environmental Management from The George Washington University and a B.S. in Architectural Engineering from North Carolina A&T State University. Read more. Join the challenge! Have your class or entire school to post pictures on your social media channels showcasing weatherization improvements or STEM at your school using #ENERGYEDU on Twitter or Facebook. Subscribe to our DOE YouTube channel for the newest innovations in energy to use in the classroom. You can also email us at STEMSpark@ee.doe.gov. We look forward to connecting with you! We will be sending out monthly newsletter announcements. Share this link with anyone interested in learning more about all the education opportunities and energy technologies at the Department of Energy.